What is a Revocable Inter Vivos Living Trust? Let’s cover the different names first; living trust, family trust, inter vivos trust, inter vivos trust, revocable trust. They all mean the same thing. They all refer to the same document. That is a revocable trust. That’s what everybody keeps referring to. 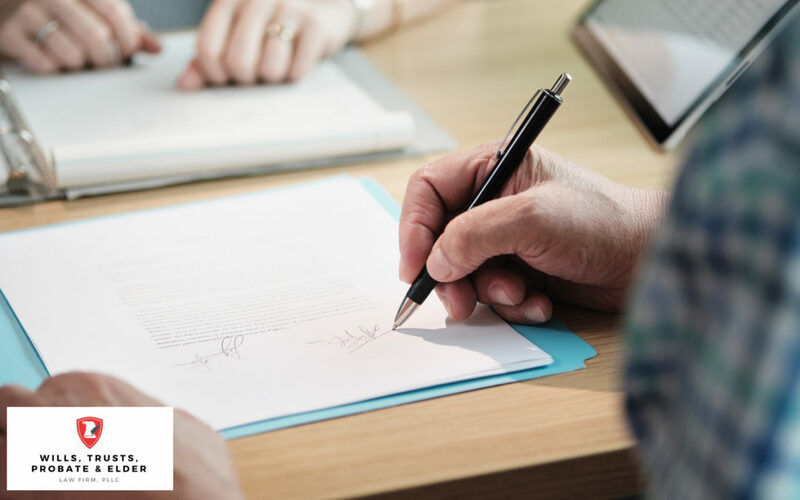 Just like a will, this is a document that will make sure your assets and estate get distributed to your heirs, just it’s done outside of probate. Don’t wait to learn more on our YouTube Channel! Contact our office with any questions you may have.